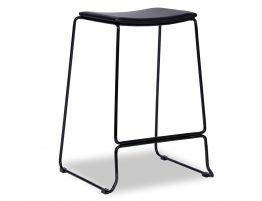 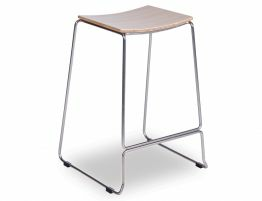 The Ardent Kitchen Stool is a relaxed seating style, low maintenance design that is modern and easy to uphold. 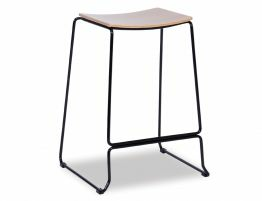 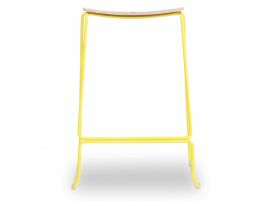 Simple yet elegant, the square details of this stool has a sense of refinement and suggests structure, organisation and efficiency. 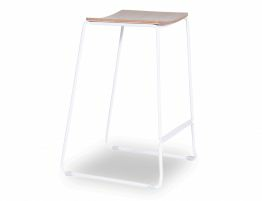 The bright white color lifts the timber oak seat as though it is a drift, whilst the structured steel frame brings a sense of modernism. 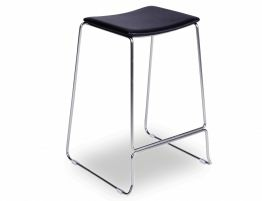 Add a beautifully designed element to complete your eating area that is The Ardent Kitchen Stool, effortless style that makes its mark in modern design today.